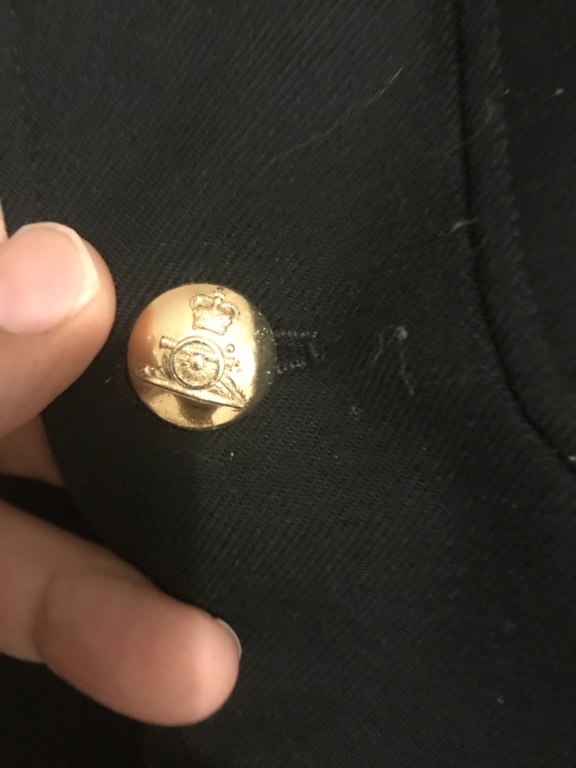 I’m looking for one queens crown artillery pocket size button and one uniform button. 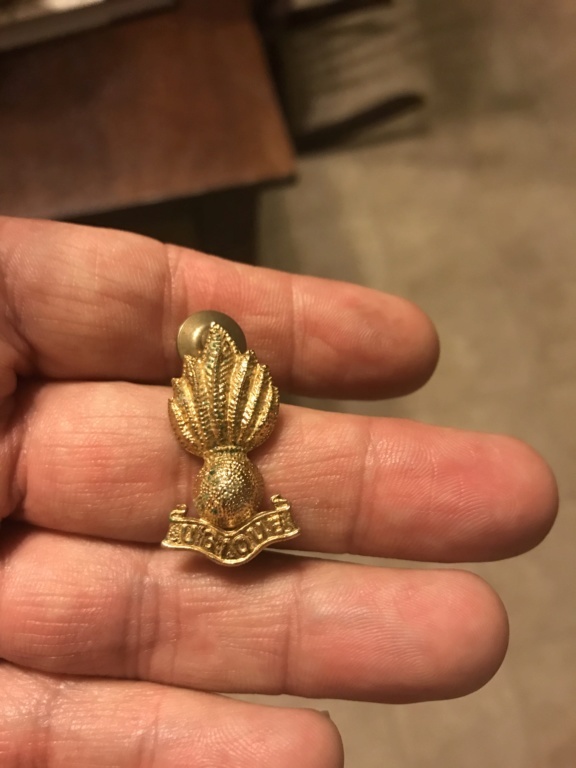 I’m also looking for one collar insignia. Let me know if you’ve got anything please. I have a good supply of Queen's crown artillery buttons, in the 25mm/1" size ... as shown above ... if that is what you mean by "uniform button". 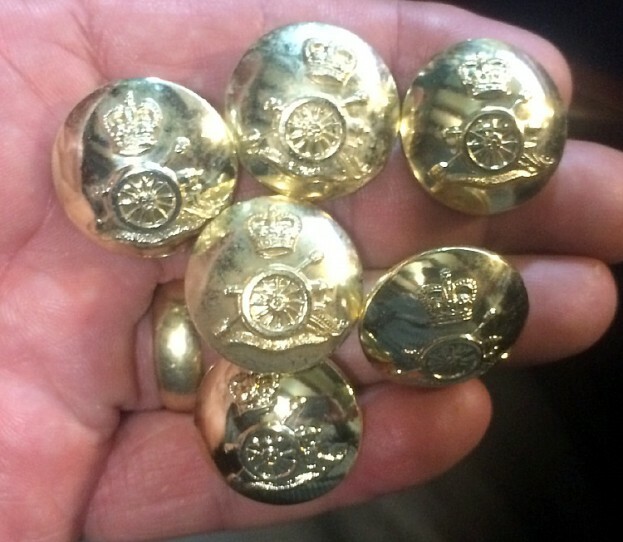 Mind you, these are recent "Sta-Brite" Royal Artillery buttons, i.e. from Britain, but are the same as far as I know. Not sure what I might have in a smaller size ... would have to look. What specific diameter do you need?